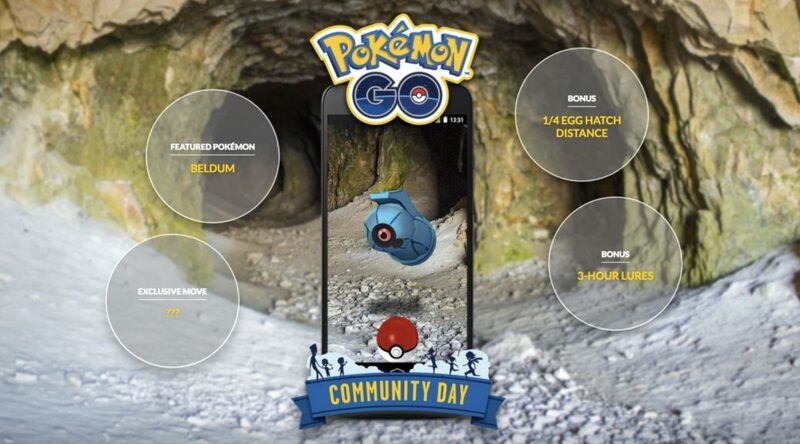 The Pokemon Company and Niantic will be organizing a second Beldum Pokemon GO Community Day on October 28, 2018 for those living in the Asia Pacific region. The event will be held from 11am to 2pm on that day in Taiwan, and 12pm to 3pm on that day in Japan. The second Community Day is to make up for the technical issues experienced by trainers on the first Beldum Community Day.